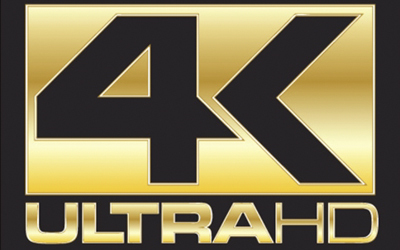 With all the largest manufacturers of TV’s pushing their products to support 4k it’s only a matter of time before the public becomes accustomed to 4k and they begin to see the quality jump. 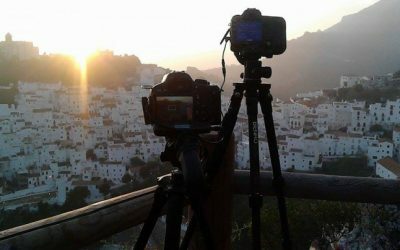 Accurate and creative motion time-lapse sequences for your commercial productions. 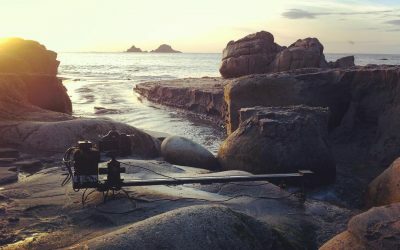 Bring a unique perspective by adding movement to the scene using a motorised slider. Visit my HD, 4K and 8K stock footage library, and choose from hundreds of incredible time-lapse shots for your commercial or personal projects, available to download instantly on demand.